NF series Whitener: used for milling & whitening in rice mill. 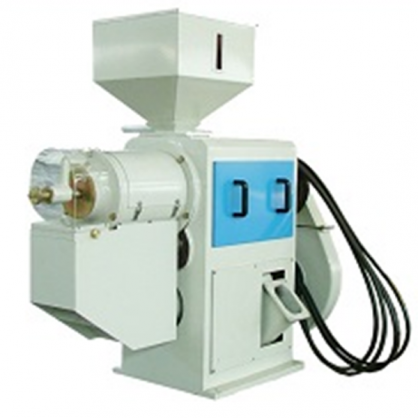 It can be equipped with emery roll and iron roll separately, and can process various kinds of white rice with different precision. This machine is featured as good appearance, rational structure, convenient operation, stable working and good durability. 4) stable working and good durability.